Last Sunday, Patrick and I got to meet up with Lara + Brent... a cute cute couple who are Volleyball coaches at Stevenson University! Lara and Patrick have known each other since 2004!! 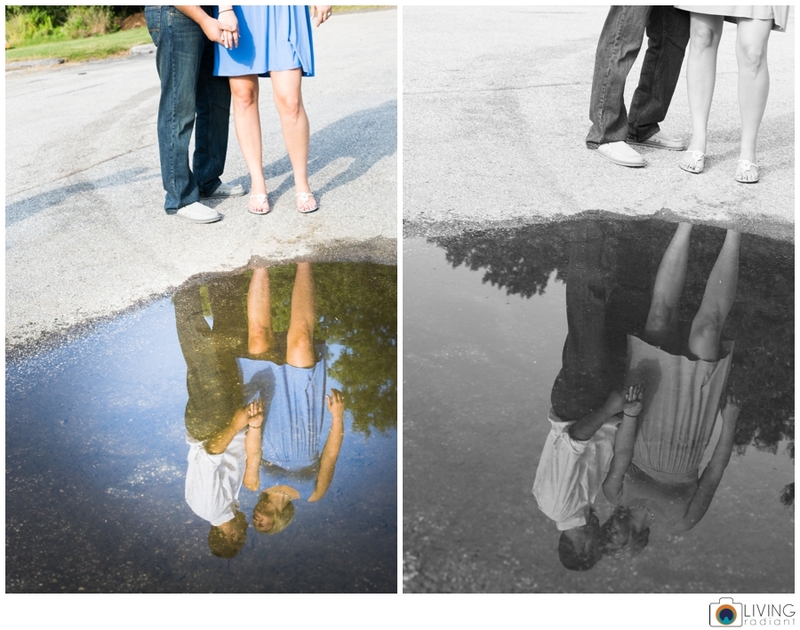 Lara reached out after seeing some of our recent work, and hired us for her and Brent's engagement pictures!! 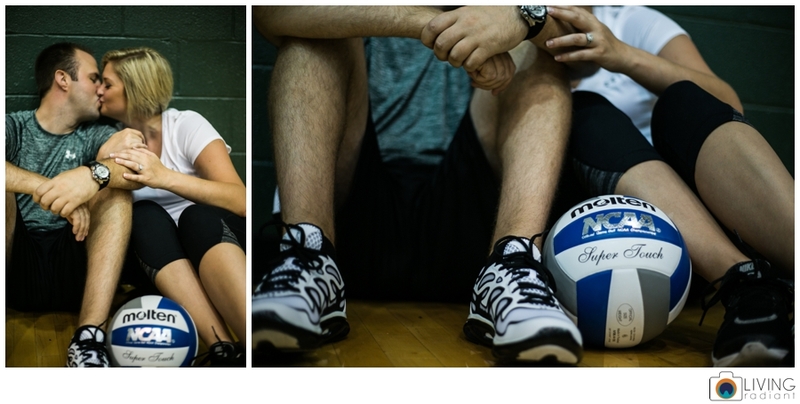 Since Volleyball is such a huge piece of their relationship, we did a volleyball inspired engagement session... and let me tell you, we had to get creative. There's not much inspiration on pinterest for volleyball session... so it looks like we are creating it!! Anyway, Brent + Lara were the cutest. We laughed a lot with them, had them try different poses given the parameters of lockers and volleyball nets. It was pretty fun! Here's the summary of their engagement session. Patrick and I LOVED our time with them! Thank you Brent + Lara for a great afternoon... we totally loved our time with you at Stevenson University, and your Matron of Honor is the best. Thanks Jen for all your help! 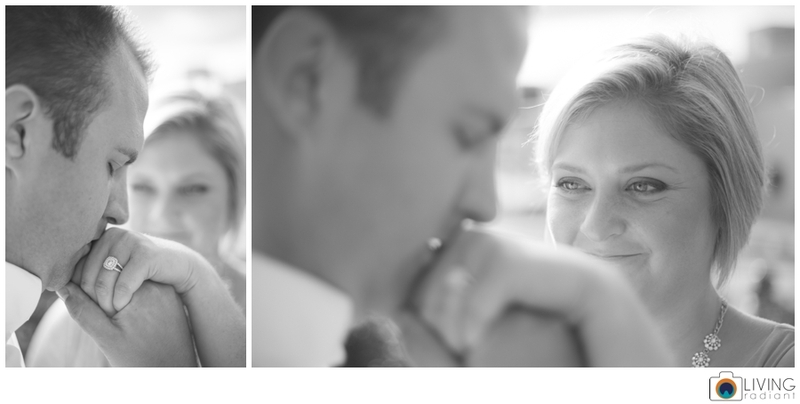 To see a recent Annapolis engagement, click here. We love all things wedding and love!